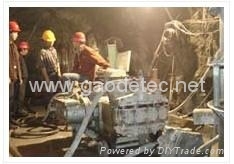 GDB100/10Q crankshaft injection grouting pump is the special equipment of grouting cement and mortar. It is mainly used in grouting curtain , concretion grouting and so on. 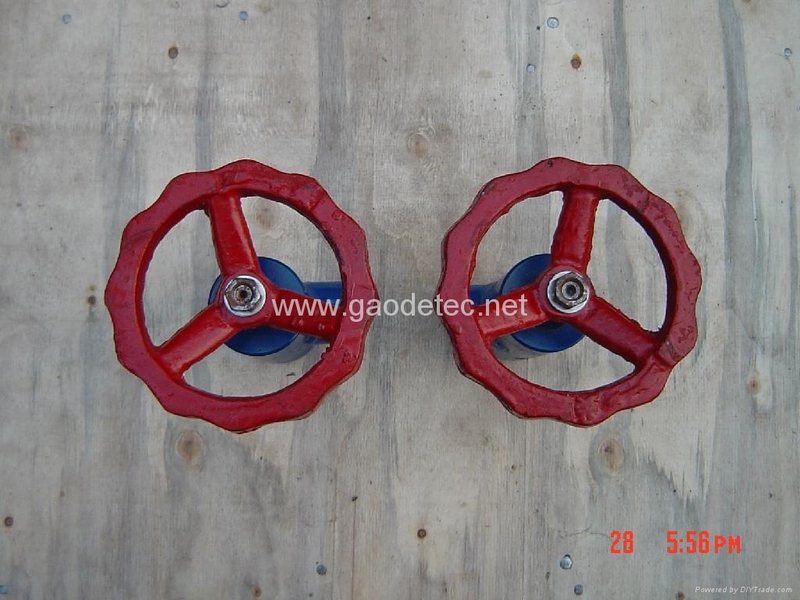 The pump have strong adaptability with high density and high pressure grouting curtain and injecting mortar (diameter<2mm). They can be widely used in various foundation construction. 1.maintenance and changing the components are convenient. 2. adopting interchangeable parts, such as link lever in the car ,bearing bush ,sheet steel in the autocycle,friction disc and so on. 3. plunger rod and plunger head are the dismountable joint , so it can avoid serous fluid and water enter into the compound box. 4.The struction of planet reducer device is compact, so it is convenient and durable.